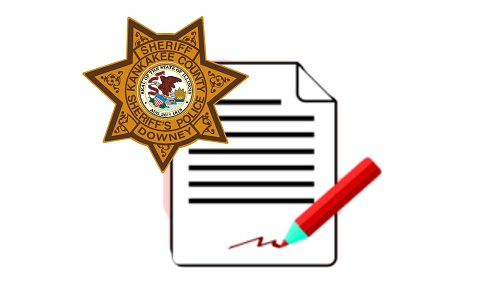 The Kankakee County Sheriff’s Office Merit Commission is accepting applications for the position of deputy sheriff with the Kankakee County Sheriff’s Department. 2. Starting process and time line for new hire list. 1. Revise lateral entry requirements. 2. Starting process and time line for promotional list. 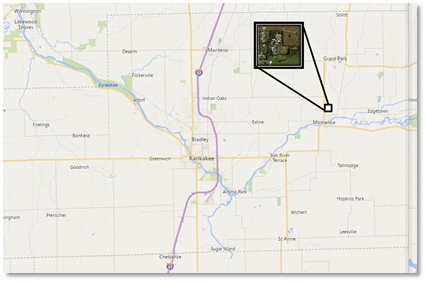 approximately 5pm on Friday, May 26, 2017 in Jasper County Indiana after he was located in the backseat during a traffic stop off of State Road 14.